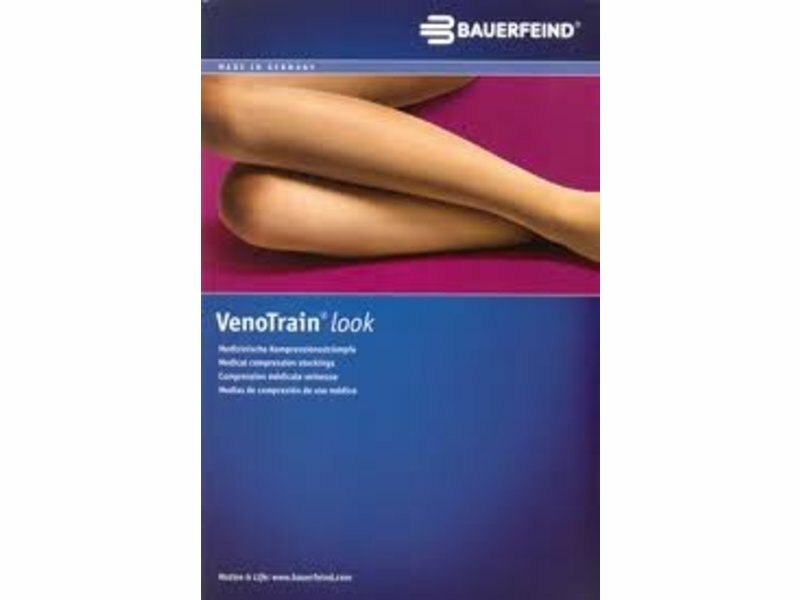 A radiant look for your legs: thanks to its elegant and semi-transparent design, the VenoTrain look combines reliable medical effectiveness with a highly attractive appearance. 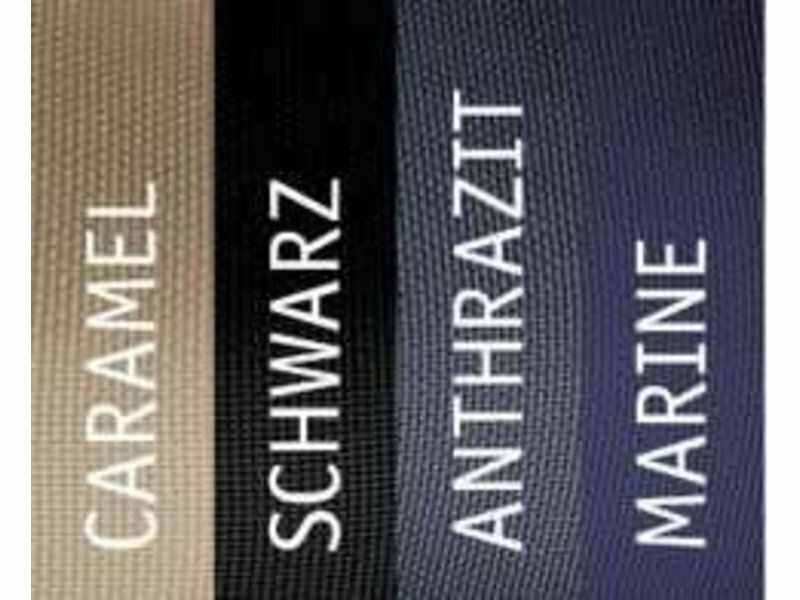 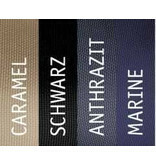 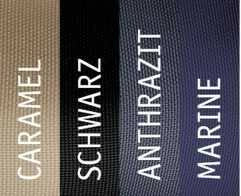 It is the ideal accessory for a chic outfit and a real highlight among modern compression stockings. 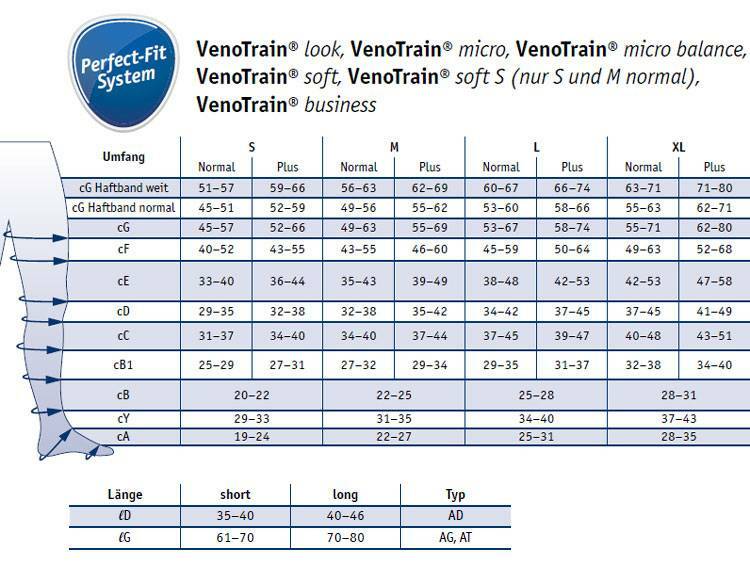 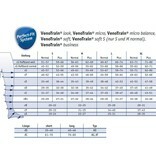 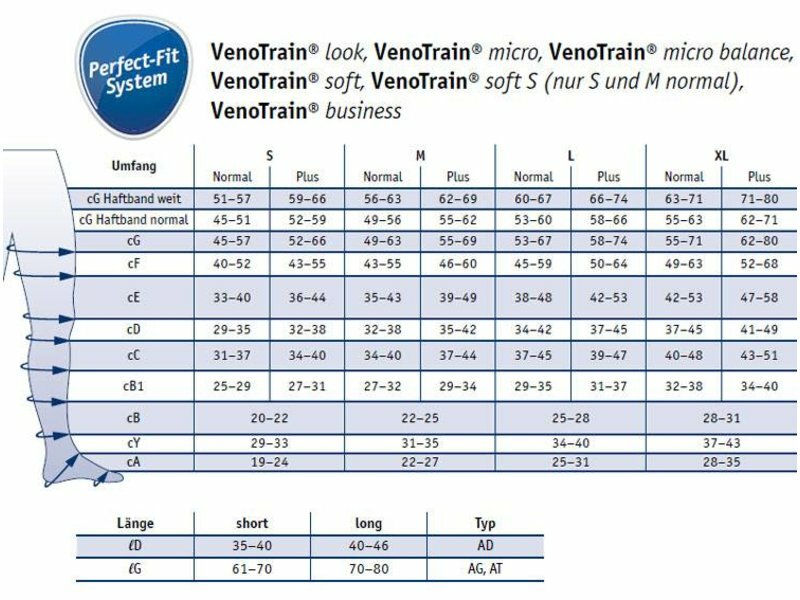 The VenoTrain look is ideal for protecting against thrombosis at work, for pregnant women and for treating mild and moderately severe vein conditions.